Les Deux Coqs (meaning the two roosters) started in a former vicarage in a beautiful village called Saint-Amour-Bellevue in Burgundy (France). 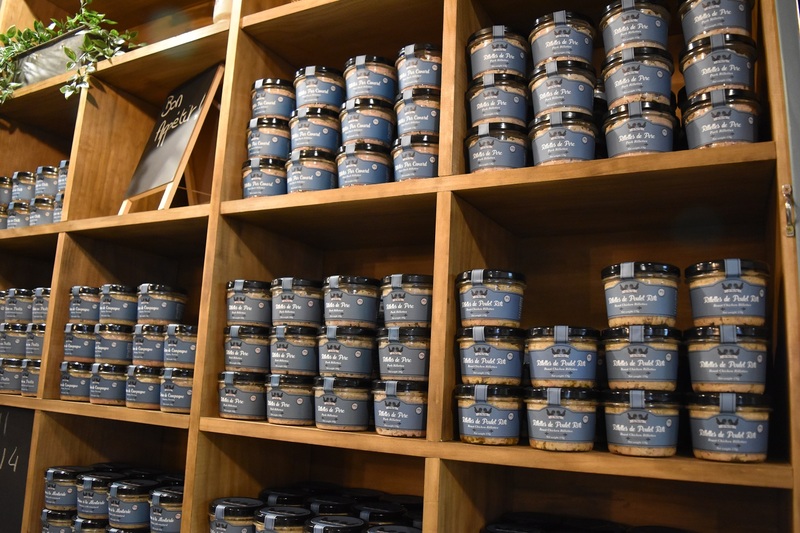 We are passionate about using artisan produce methods using high quality ingredients and sharing our passion for French cuisine directly with our customers. 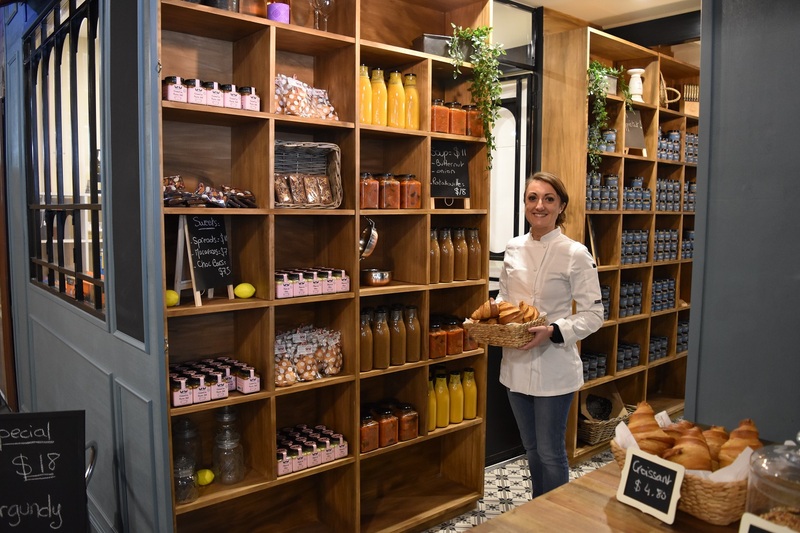 Discover authentic French food and produce using South Australian products without preservatives or additives, including terrines, rillettes, saucissons, tapenades, sweet spreads and biscuits.